A leading cannabis analyst on Wall Street has made some incredible predictions for what’s to come in 2019. Vivien Azer predicts that by 2030 the sales of cannabis in the US will reach nearly 80 billion dollars. She also made some incredibly exciting predictions regarding Canopy Growth and Tilray. 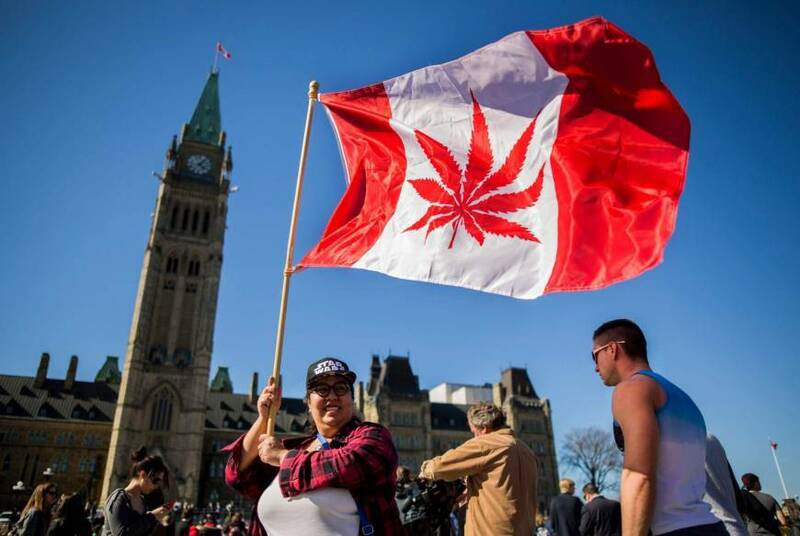 In an interview with CNBC, the Cowen analyst stated that they “expect continued growth in newly-established US states and more robust growth in Canada as more supply comes online and new form factors hit the market.” She had previously predicted U.S. cannabis sales to only reach 75 billion dollars by 2030. With more states coming online and even more expect to follow suit this year she released new predictions. Regarding Canopy Growth, Vivien expects a “material increase” in revenue throughout the year. These will come to light quicker as the supply challenges in the country are addressed. She predicts that sales through Canopy will increase by nearly 225% from 2019 to 2020. 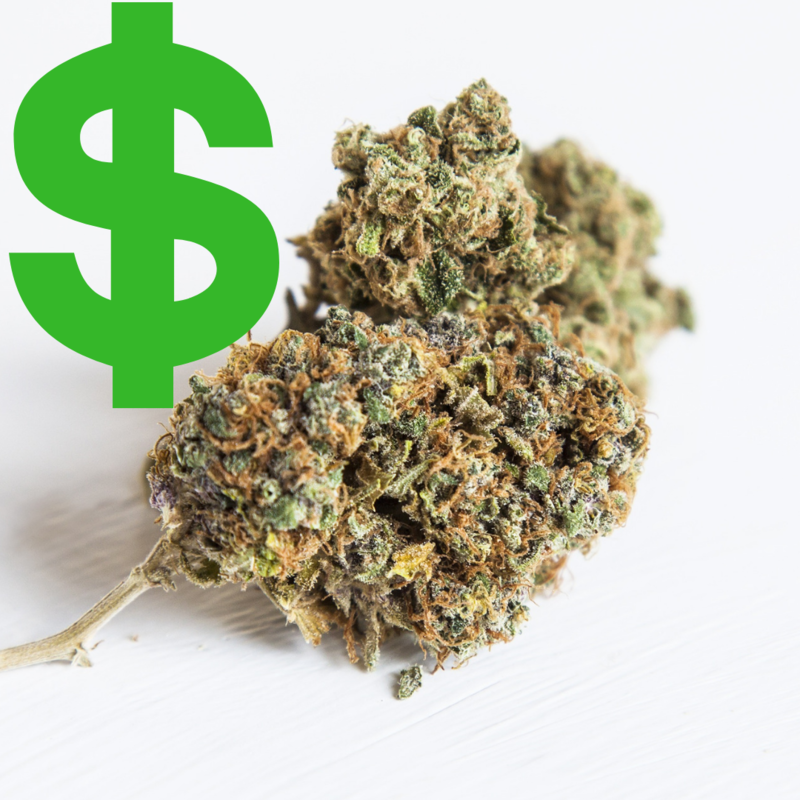 In the 2020 fiscal year, she expects Canopy Growth to see nearly 778 million in sales. The lead analyst for Cowen in the cannabis sector also expects great success for Tilray thanks to its expanded relationship with a subsidiary of Novartis. She stated that “this agreement represents a major milestone in the movement to provide access to safe, GMP certified medical cannabis to patients in need across the world.” Tilray is also expected to partner with ABU which is a global beer giant based out of Canada which could push the sales total for Tilray to nearly 120 million dollars this year. Will the predictions that Vivien made come to fruition? At this point, only time will tell, but hopes are high. One thing is for sure, and that is you can stay up-to-date on all the latest news regarding this community and industry here at Excessively!